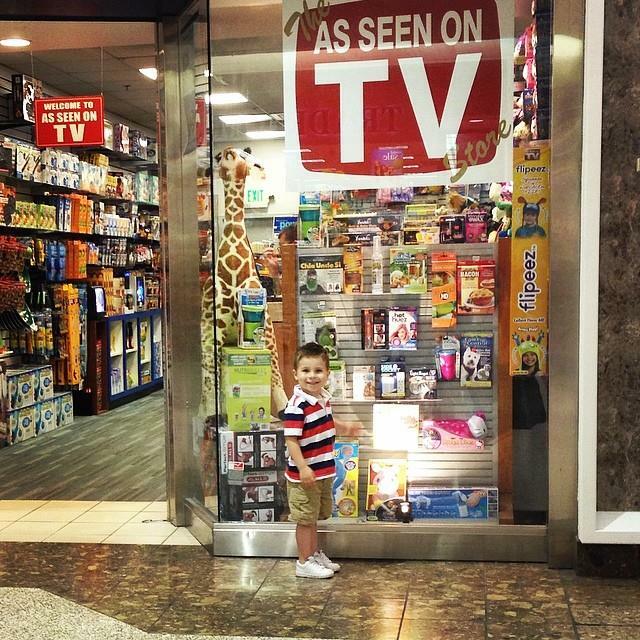 The happiest kid at the mall. 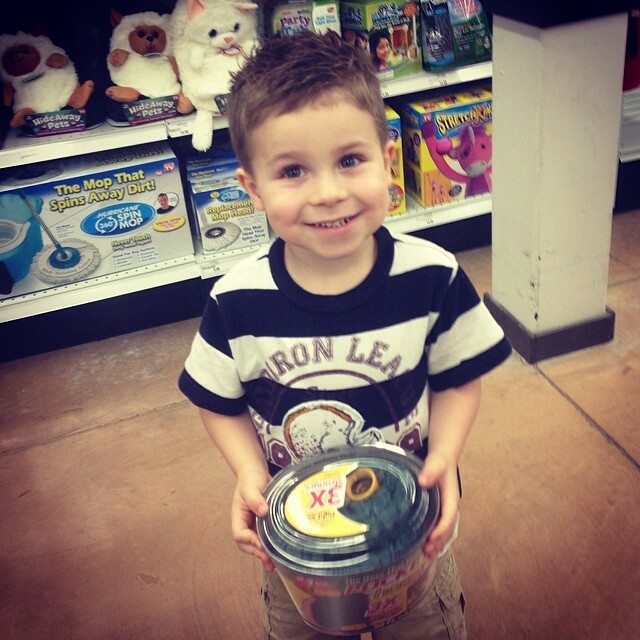 Yep, he cashed in his piggy bank money to buy a Pocket Hose Ultra. After we bought Logan’s presents (by the way, my son picked out a Slushy Magic kit for him…ironically, no assembly required, and amazingly, it DID actually work), that line played over and over in my head. Friends, our onboarding programs are kind of like that…some assembly required. When was the last time you updated your onboarding process? What about your New Employee Orientation materials or agenda? If you’re using the same, tired materials and content from the Clinton administration, it might be time to give your program an update. As your company’s business objectives, strategies and drivers evolve, so should your onboarding program. As policies, processes and people change, so should your onboarding program. As training needs, procedures and systems change, so should your onboarding program. Your onboarding program – Orientation and other elements of the new employee experience – should be directly aligned to your company NOW, not your company a few years ago. 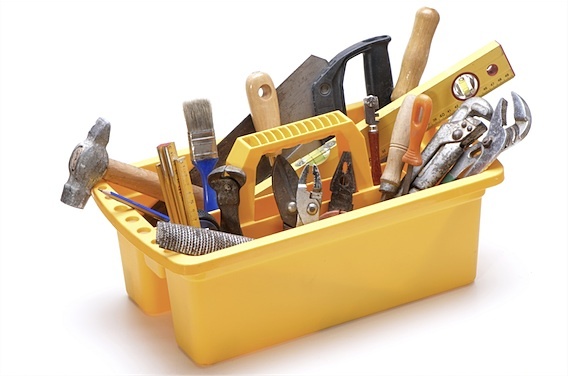 Sure, it requires upkeep and maintenance to ensure that your content and materials are current, but a new team member needs to have the most up-to-date information, tools and resources available, so s/he can be successful. S/he deserves to have the “assembly” done ahead of time, so s/he doesn’t have to sort the current information from the outdated while trying to navigate a new company, team and role. Your turn: How often do you take “inventory” of your onboarding program to ensure accuracy and relevance? Is there an element of your program that could use an update? Share your thoughts, tips and challenges in the comments! Be kind – please share this post with your friends and followers! Need help with your company’s onboarding program? phase(two)learning can help with that! Contact us today to learn more about our Onboarding Audit package!